…and we’ll see you on the 8th March in Lincoln! A first draft of the programme; Lincoln travel and accommodation advice; and information about the venue, facilities, food and traditional #mashlib social events will all follow shortly. After much discussion, the date has finally been set for Mashed Library in Lincoln 2011. 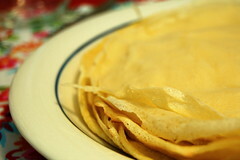 “Pancakes and Mash” will take place on Shrove Tuesday, 8 March 2011, 10.00 – 16.30 [iCal file]. 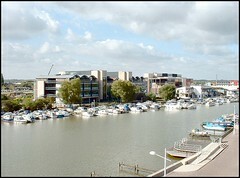 The venue will be the University of Lincoln‘s Brayford Pool campus in central Lincoln, LN6 7TS. Our confirmed sponsor is RLUK: Research Libraries UK. Booking will open very soon, and we’ll post all the details here as the plans come together!